Jess’ ex-husband shows up late at night, broken and bedraggled, bringing bad news and asking her to do the unimaginable. Can she do what her ex asks? Does she even have a choice? 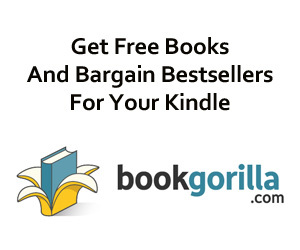 Enjoy Kimberly Diede’s Books? Tell us Why and Win a Free Book! Jess Rand is ready for a fresh start. Her marriage of twenty-five years is over and all she wants to do is retreat to Whispering Pines, a place of peace and solitude given to her family by their beloved Aunt Celia. She’s watched her sister Renee make the most of second chances, and if Renee can survive the death of a spouse and the loss of her career, Jess can bounce back from divorce. But then her husband shows up late at night, broken and bedraggled, bringing bad news and asking her to do the unimaginable. Long-buried secrets and new accusations tangle together, threatening to ruin Aunt Celia’s reputation. Jess may be the only one who can find out the truth. And with two kids in college and a new surprise at home, she feels her fresh start slipping away. Even the tranquility she always finds at Whispering Pines might not be enough to help her stay true to her own path. Can she do what her ex asks? Can she right the ship of Celia’s past before it’s too late? Does she even have a choice? 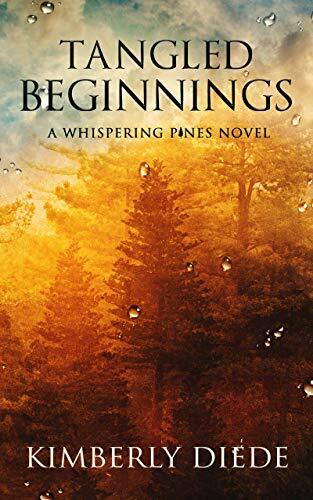 In Tangled Beginnings, the sequel to the bestselling Whispering Pines, Kimberly Diede brings more of her trademark family intrigue and moral dilemmas. Threaded with romance and mystery and ghosts from our pasts, this novel is bound to make you fall in love once more with the prospect of life and love and forgiveness.